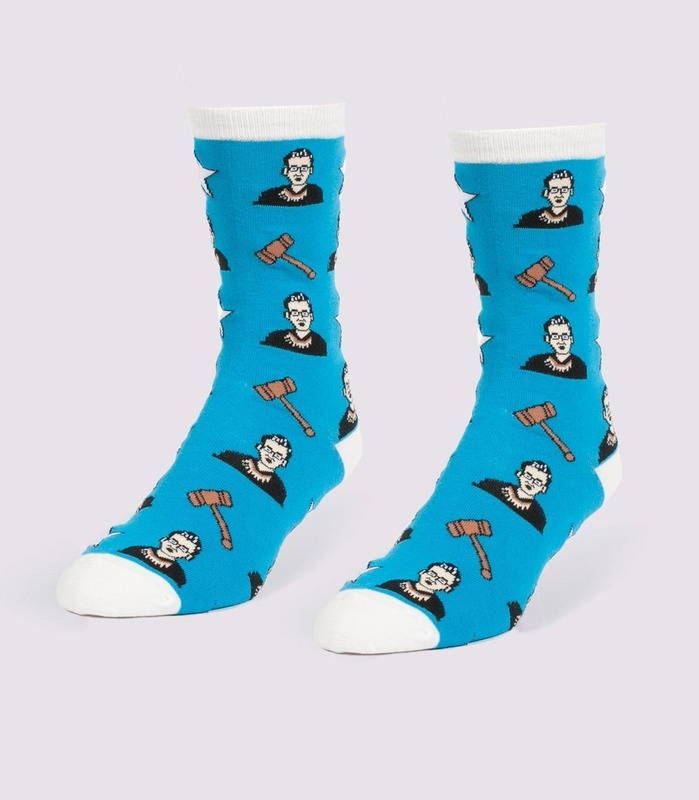 I bet RBG’s sock game is on point. 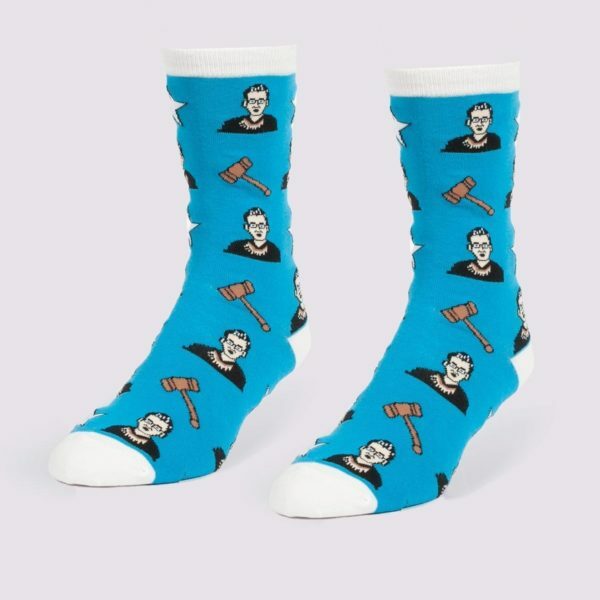 You need to add a little splash of color to those boring black robes. Now that I think about it, you could wear pretty much anything you wanted under the robe. I’ll bet Neil Gorsuch doesn’t wear pants. Ew.